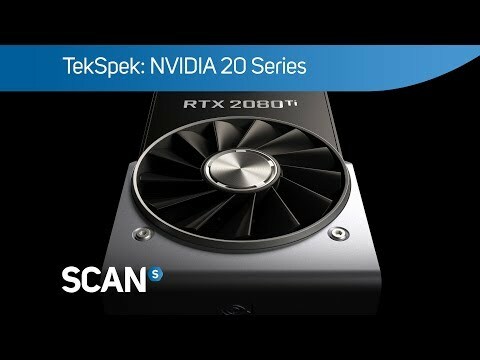 This revolutionary architecture, combined with our all-new GeForce RTX platform, fuses together real-time ray tracing, artificial intelligence, and programmable shading. You’ve never created and enjoyed games like this before. GeForce RTX gaming GPU’s come loaded with next-gen GDDR6 memory, support for DirectX 12 features and more. This is graphics reinvented. Get the highest levels of performance, and the smoothest experience possible from the moment you start playing. Get the latest NVIDIA GameWorks technologies for smooth gameplay, cinematic experiences, and revolutionary 360-degree image capture-even in VR. Plus, get the performance to drive the latest displays, including VR, ultra-high resolution, and multiple monitors. With 16.7M customizable colour options and numerous lighting effects, you could now choose the right scheme for your gaming rig through AORUS engine. We want you to experience the best service you have ever had. This is why, on top of our standard 3-year warranty, we would like to offer you an additional 1 year of protection to your graphics card free of charge. You can enjoy a 4-year warranty by registering on the website within 30 days of purchase. Features • Powered by GeForce RTX™ 2080 Ti. • Integrated with 11GB GDDR6 352-bit memory interface. • WATERFORCE Water Block cooling system. • RGB Fusion – 16.7M customizable colour lighting. • Metal Back Plate with RGB AORUS LOGO Illumination. • Built for Extreme Overclocking 16+3 Power Phases. • 4 Years Warranty (Online registration required). Gigabyte GeForce RTX 2080 Ti AORUS XTREME WATERFORCE WB 11GB GDDR6 Ray-Tracing Graphics Card, 4352 Core, 1350 - 1770MHz is rated 5.0 out of 5 by 1. Rated 5 out of 5 by Longspark from Heavyweight contender First impressions: Wow! that’s a heavy card! Have only had an afternoon testing but have already managed to find a stable OC pushing 2080mhz but don’t have more time today to test. The RGB is not at all my thing but if you want it, it can do all the things you might need, the main thing is performance wise this thing is great, in my loop I literally can’t get temps above 42°c main issues (with all rtx) is the power limit factor. All in all, it’s a massive splurge for a high end piece of kit, but even with fans barely audible I’ve got F1 performance. Thanks to Scan as well for answering my emails when the pre-order was taking its time, very reassuring and great customer service.